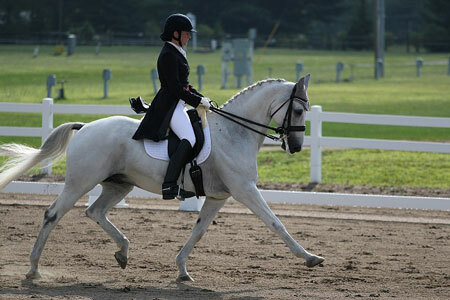 March 29, 2013 – Ali Potasky, of New Hampshire and Florida, was recently awarded a grant from The Dressage Foundation's Renee Isler Dressage Support Fund to participate in a clinic with Denmark’s Morten Thomsen. 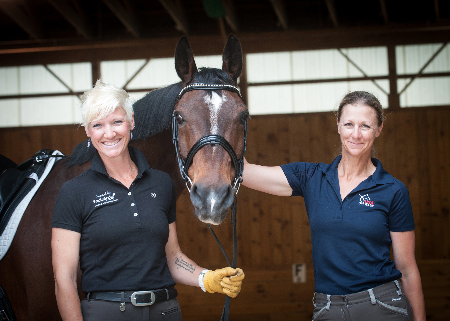 Ali used the $340 grant to ride in the clinic with Lamborghini, owned by Jocelyn Wiese. To follow along with Ali’s new adventure in Denmark, visit her blog. 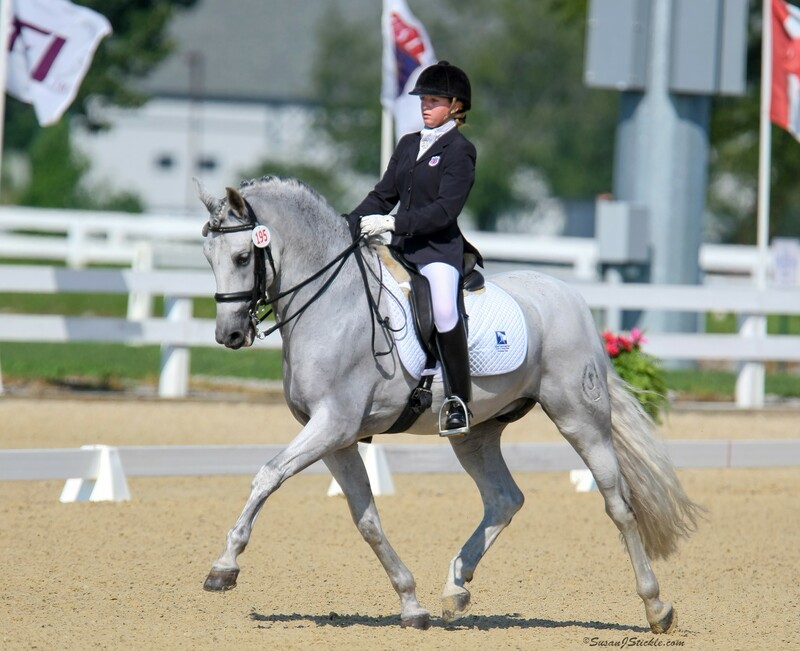 Since 2008, the Renee Isler Dressage Support Fund has provided over $40,000 in grants/scholarships to support young riders, the USDF Jr/YR Clinic Series, and dressage professionals. 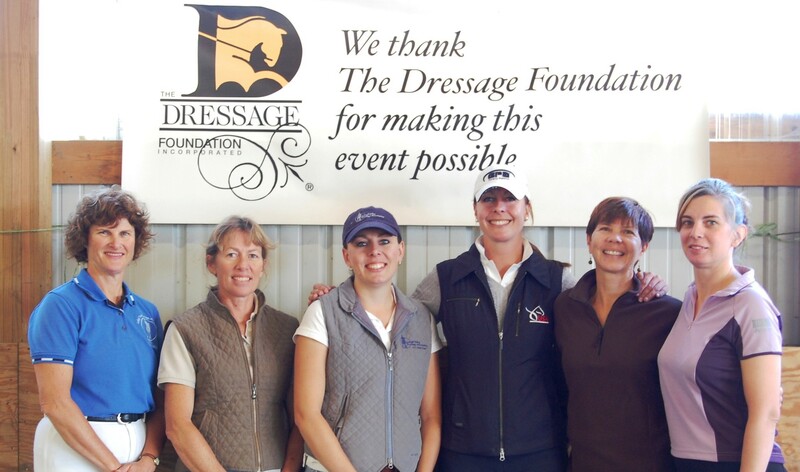 For more information about this Fund, visit the Isler Fund page, or contact Jenny Johnson at (402)434-8585 or jenny@dressagefoundation.org.